CRCS provides hospice care for shelter dogs who are nearing end-of-life with no potential adoption in site. It is a remarkable thing we are able to do, because you support our efforts. We take these special dogs on a few last wish list adventures and provide a safe and loving environment to live out the rest of their days. Feeling comfort and love before they say goodbye…it’s a beautiful thing. This photo of the cremation urns celebrates our special friends who came to us from this unique program. We say hello to them daily and they give us the energy to keep going, and to fight the good fight. We will never forget these special dogs. Also attached are two pictures of one of our hospice dogs, Della. Della sat in a no-kill shelter for most of her life. When she began to show signs of illness, the shelter didn’t have the resources to run tests. She was transferred to CRCS. We discovered that Della was in kidney failure and only had a short time left. 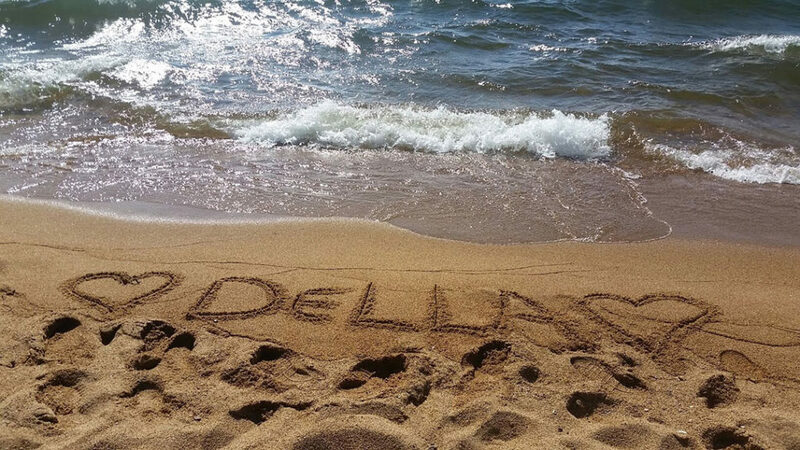 Our team rallied and began putting together a bucket list for Della. Her last month was spent checking life experiences off her bucket list, things she had never been able to do because she grew up in a shelter. She enjoyed movie night, a day at Lake Tahoe (seen in pictures), a picnic in the backyard of one of our volunteer’s homes (Della loved to sunbathe), a car ride to the UNR campus, where she was able to sunbathe on the grass and so much more. Della told us when it was time; she stopped eating and did not want to walk anymore. Surrounded by our entire team on a blanket in the sun, she crossed the Rainbow Bridge. 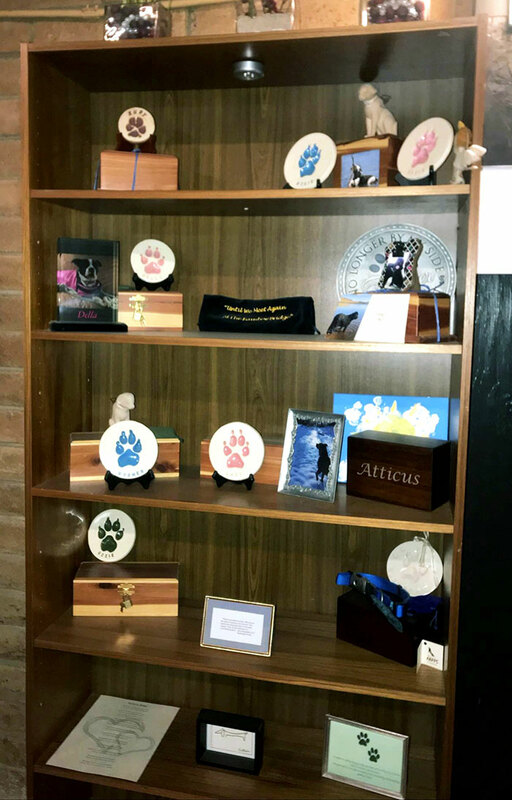 Della has a paw print on our shelf (and forever in our hearts). She, like the many other hospice cases that have come through CRCS, will never be forgotten. She was a gentle dog with a friendly and loving personality. We work with other shelters and rescues when bringing in these special dogs.